See more information and photos of Sri Lanka Drive My Trip or Send Message. Sri Lanka Drive My Trip – Fantastic holiday with Ishar! Sri Lanka Drive My Trip – Great 16 day trip with Ishar! 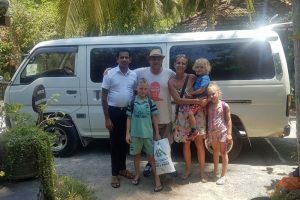 Sri Lanka Drive My Trip – A fantastic trip with a very nice driver!